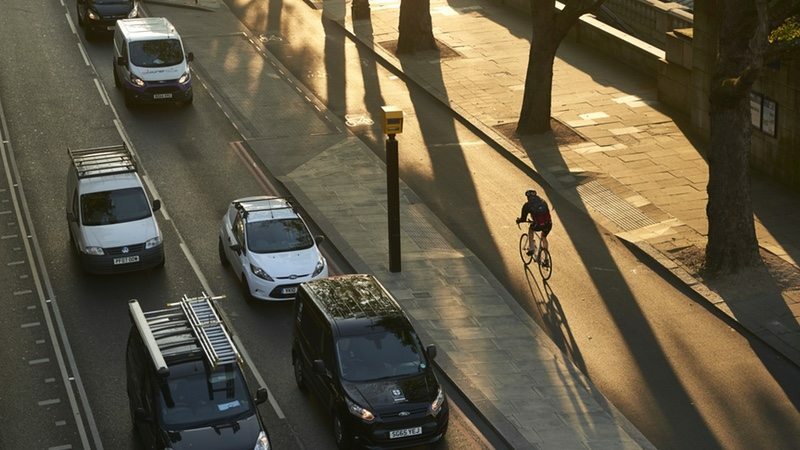 Strava, the social network for athletes, has announced figures from its second Global Bike to Work Day, which took place on Thursday 11 May. A total of 276,818 commute activities were logged by 180,539 cyclists on Strava around the globe on 11 May. 76,191 cyclists completed the Strava Global Bike to Work Day Challenge, earning a digital badge in the process. Overall, Strava commuters logged a staggering total of 5.3 million km on Global Bike to Work Day. Strava introduced its Global Bike to Work Day in 2016 to show how uploading commutes to Strava can help urban planners to improve city infrastructures for cyclists. The initiative is called Strava Metro and it aggregates the millions of human-powered commutes uploaded to Strava every week. 160 million people already live in a city where Strava Metro partners with organisations and government agencies to make commuting better, including London, Los Angeles, Sydney, Oslo, Glasgow, Calgary and Portland. 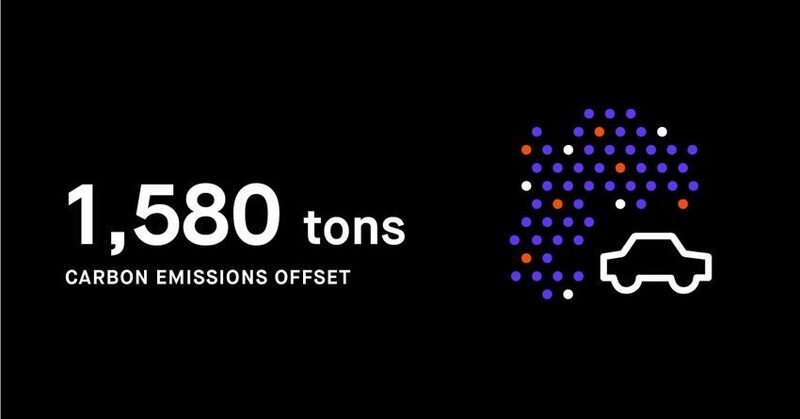 The day was truly global with Strava members from 170 different countries getting involved, producing a total carbon offset of 1,580 tons. This is the equivalent of 184,000 cars idling for an hour. There was a 94% increase in the number of cyclists on Strava who tagged a ride as a commute on Global Bike to Work Day vs the average weekday in April and May 2017.